At the end of Avengers: Infinity War, we watched in horror at the sight of Nick Fury’s pager dropping from his disintegrating grasp and clattering to the pavement. However, that horror turned to hope when the screen of the pager revealed a familiar symbol: that of one Captain Marvel. Since then, fans have been clamoring for more information about the MCU’s first female-led film, which stars Brie Larsen as Carol Danvers/Captain Marvel and Samuel L. Jackson as fan-favorite, Nick Fury, long before he fell victim to Thanos' snap. 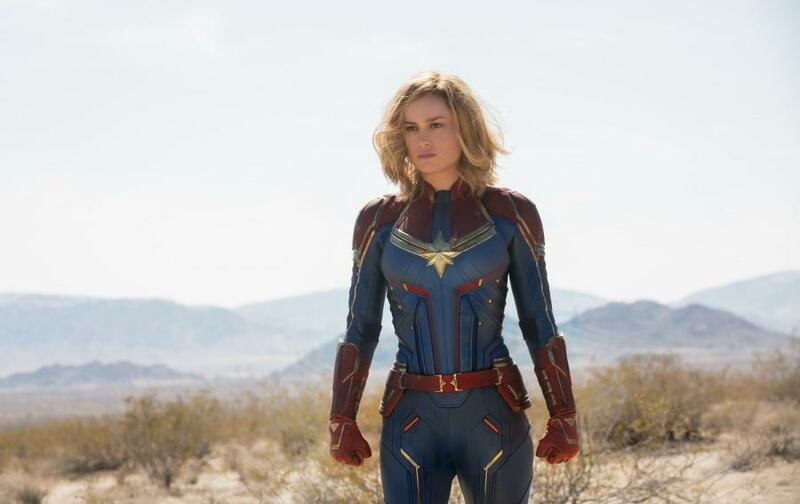 To kick off today’s start of advance ticket sales for Captain Marvel here at Fandango, we bring you an exclusive interview with the film’s directing team of Anna Boden (the MCU’s first female director) and Ryan Fleck, who open up about how they’re feeling about the nearly-completed film. We also discuss Nick Fury’s origin story within an origin story, and everything they know about how Captain Marvel ties connects to Avengers: Endgame. Fandango: So, are you done? Do we have a finished product? Ryan Fleck: It will be done soon. Anna Boden: We are on our way. We will keep improving it and making it better until the very last moment. Ryan Fleck: They'll have to drag it out of our hands. Fandango: You must have shown pieces of the film to others to get feedback. How did you feel watching them react? Was it what you were hoping for? 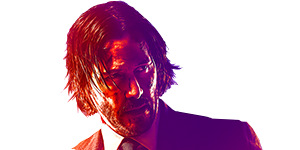 Anna Boden: Well, there have been a select few people who have seen the movie, and it's been so fun to watch with people who don't know what to expect, and to experience the movie for the first time with them. As you can imagine, we have seen this movie a bazillion trillion times. Ryan Fleck: That's the official number. That's official. Anna Boden: It always injects it with a new energy when you see it with somebody who's fresh and, you know, that's part of just not being able to wait to introduce it to a big general audience, and let that kind of energy get us excited about the movie in a new way. 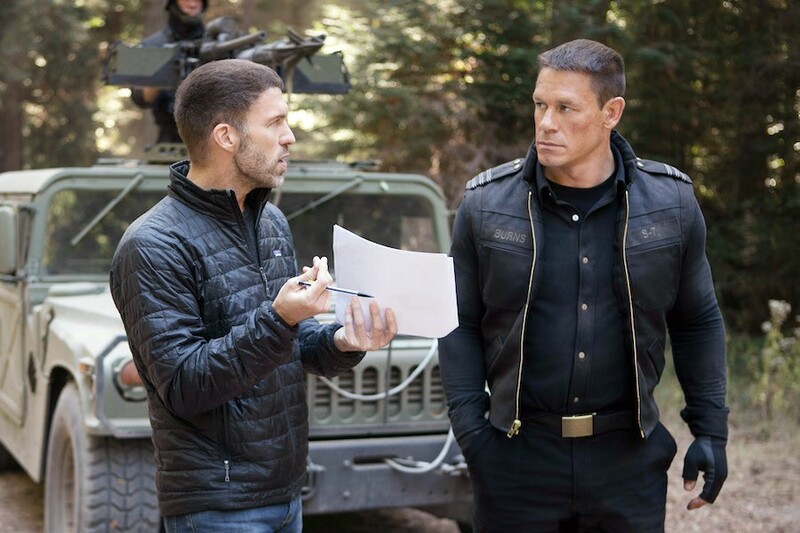 Fandango: Without spoiling anything, what do you think the audience is going to find most surprising about this particular version of the Captain Marvel story? Anna Boden: I think one of the really fun things about this movie, because it is an origin story, is that it's not your traditional origin story. What's going to be fun and surprising for an audience is going to be uncovering the mystery of how this particular superhero got her powers and became who she is, along with [being] on a journey with this character. It was a really fun way to make a movie, a really fun way to imagine an origin story, because it has this nontraditional structure. I think it's going to be a fun ride for people. 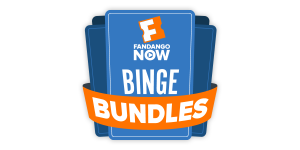 Fandango: Let's talk a little tech. In the trailer, Sam Jackson's de-aged look is amazing. Is the tech to accomplish that significantly different than, say, what we saw used with Kurt Russell's character in Guardians of the Galaxy Vol. 2? And how did that work in your approach to directing him in those scenes? Did you ask him to carry himself any differently or pitch his voice any differently? Ryan Fleck: No, there's really no difference. I mean, Sam Jackson looks incredible for a guy who just turned 70. The traditional way of doing this process is you have to have a younger double, basically in every setup, who basically performs the scene after the actor, and then you kind of take pieces of their face and put it on the actor. Fortunately, we did tests and prep, and we realized we didn't have to do that with Sam, because he looked so good already. It really allowed us to work faster. That would have really slowed us down. We didn't mess up the rhythm of the shoot at all, having to wait with every setup to perform the scene again with another actor. We didn't really have to have him do anything too differently in the movie. Anna Boden: Yeah, and our visual effects team is just amazing, and they've been developing this process for years. It's a similar process for visual effects in terms of they're really hand painting every shot in the film. It's not like they punch in some numbers, and they're able to be like, "De-age Sam!" They're hand painting every single moment, and you're giving feedback on it, making sure that the performance is preserved as the visual effects go on, and they've just been incredible in terms of working with them, and making sure that we were capturing the nuance of every expression. He's such an expressive actor. I think audiences are going to forget that he's actually a 70-year-old man about five minutes into his performance in this movie, and just be on the ride of seeing this young Nick Fury, experiencing with him, you know, learning about alien life for the first time. We’re so used to a Nick Fury who's seen it all, and this is the first time he's seen it at all. Ryan Fleck: I mean, you might even say he's having his eyes opened to the world of superheroes. (laughing) Anna's grimacing at me over here. Fandango: Obviously there is this excitement among women and girls of all ages about this film in the MCU. Has the weight of that expectation informed your approach to directing this film at all? Anna Boden: I would say not really. 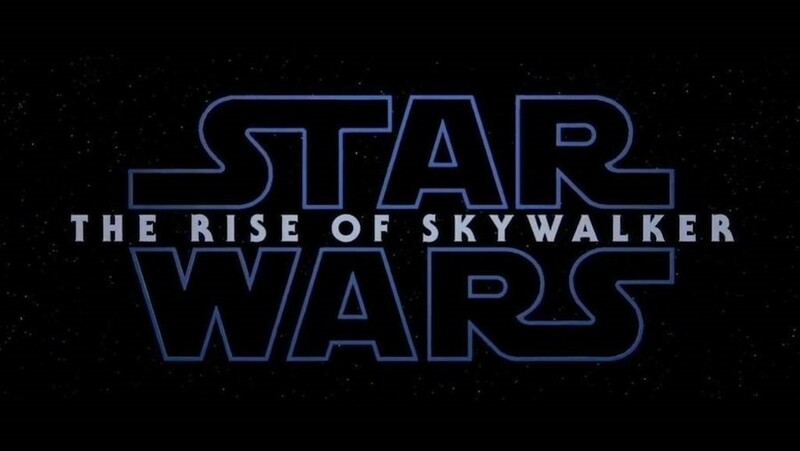 Obviously, this is a movie that we've made that more people are excited about and more people are anticipating than any other movie that we've made. We've just been trying as hard as possible to stay true to the material, stay true to the character. You know, we believe in this character, we love this character, we love this story. We're just working as hard as possible to make it as good as it can be, and I think that we would do that in every movie. We always have. We know enough by now to know that we're not going to please everybody with anything in the world. That's just not possible. We just try to be as honest and truthful about what this movie is as we can, and try to get it as good as it can be. Fandango: Do you think, Anna, as a woman, that you were able to bring something to the character of Captain Marvel and Carol Danvers, and the film as a whole, that might've been missed if a man had been directing it on his own? And, Ryan, was there a particular moment where you basically decided to step back and say, "Anna, you take this one, this scene," for the same reason? Anna Boden: You know, I'm happy to say that Captain Marvel has been a collaboration of so many amazing women and amazing men. I'm certainly not the only woman who's involved in kind of shaping who this character is, and what this story can be. I felt so supported first by Kelly Sue DeConnick, one of the comic book writers who wrote the first version of Carol Danvers who takes on the mantle of Captain Marvel, the character that she kind of blessed the world with, and that we got really excited about when we were reading her comics. Then, a number of women who wrote Captain Marvel alongside us. 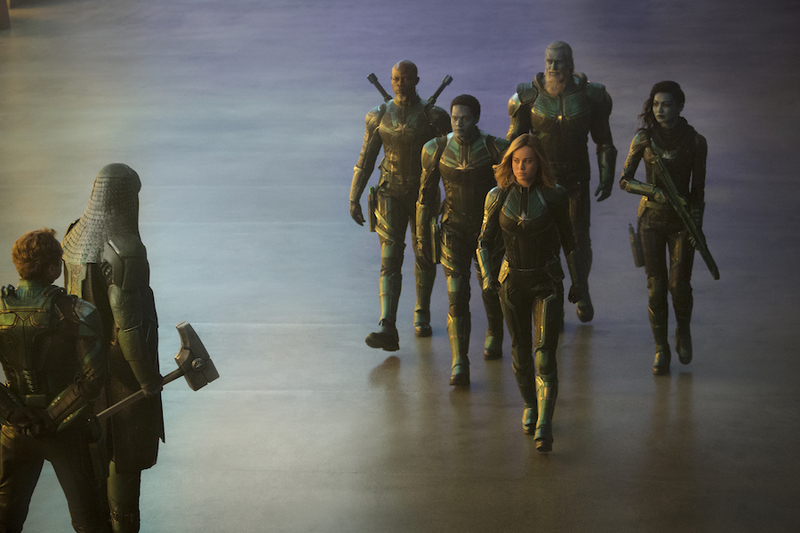 Of course, Brie, and Lashana, and our amazing actresses. There have just been so many important women involved in exploring this character, and I think, of course, it's important to have women's voices in telling this kind of story. We also really have valued our collaborators and creative counterparts who have not been women. Like Ryan. 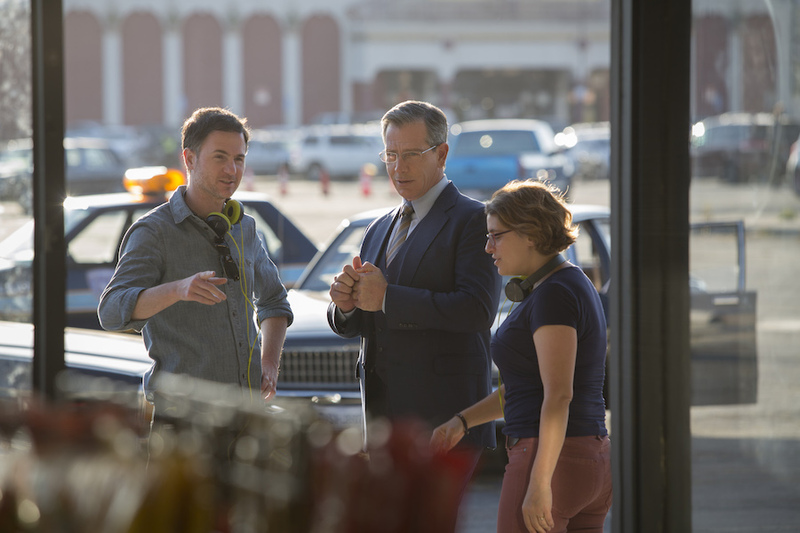 Ryan Fleck: I wouldn't say that I've ever taken a step back on this process. You know, Anna and I have made a few movies now together, and this movie's a little different, but I think our collaboration has grown over the years. It has been really fun to watch Anna take control of this project in a way that is the visual effects, and the ginormity of everything that we're dealing with. It can be a little overwhelming for both of us at times, but it was great to have her there, and really see her take the lead on this one. Fandango: Every MCU film has its own vibe, its own mood. 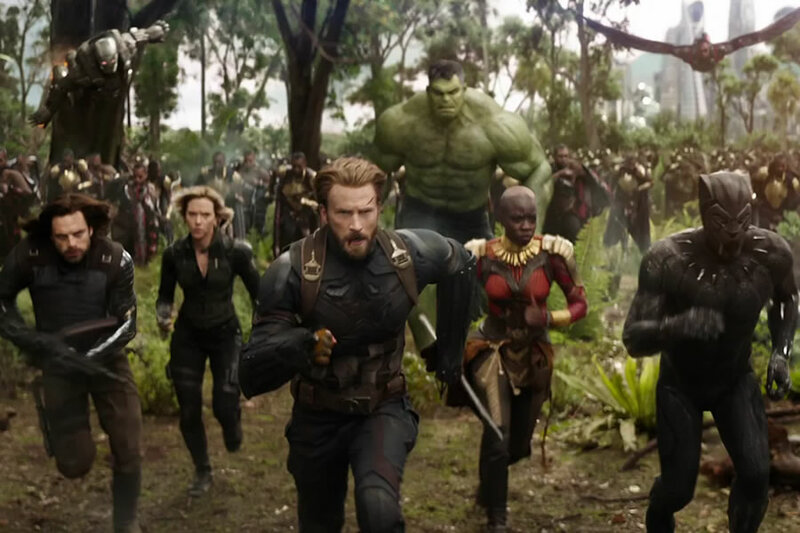 Everything from the ultra-dark Infinity War to the kind of goofy Ant-Man and the Wasp. What's the vibe or the mood of Captain Marvel? 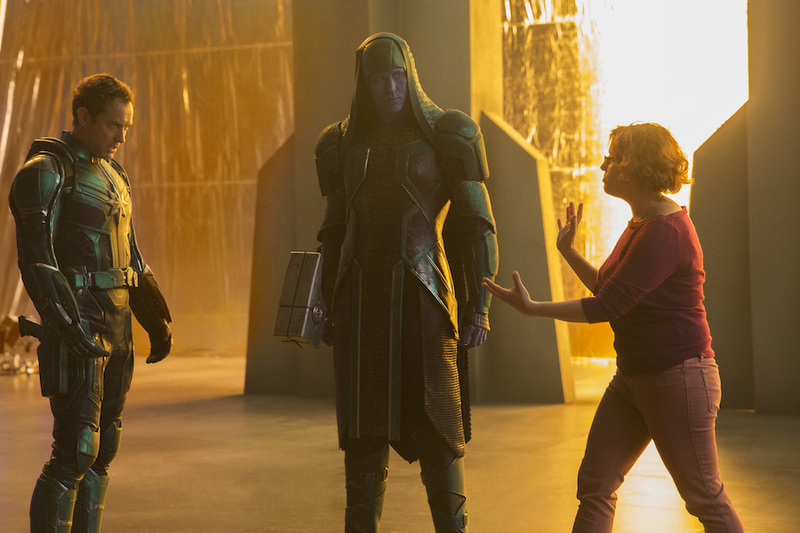 Anna Boden: We approached this movie as being, at the heart of it, this mystery of self-identity for Captain Marvel. It has a lot of playfulness in it, and that kind of buddy-cop vibe that Captain Marvel has with the Nick Fury character was really an important touchstone for us. Ryan Fleck: Yeah. Like the '80s and '90s buddy-cop movies, like 48 Hrs. or Lethal Weapon. We have some of that. Those movies, even the serious ones, they have a really terrific sense of humor, and we wanted to maintain that as well. Fandango: This film is taking place at different points in time, most of it in the '90s. Is any of the film going to take place during the Endgame timeline? Anna Boden: All we can say is this is a '90s film, a '90s period film. 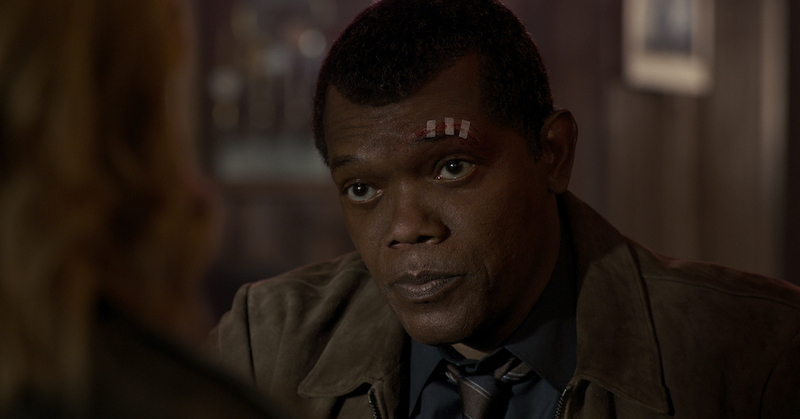 Where Sam Jackson is a younger version of Nick Fury. Anna Boden: That's all we can say. Fandango: Lashana Lynch described her character’s (Maria Rambeau) relationship with Carol Danvers as extremely close. There was a great amount of love there. Also, her character is vastly different than she was in the comics. She was a seamstress, and now she's a fighter pilot. I love it, but why the change? Anna Boden: You know, Marvel Studios has always kind of taken things from the comics and taken pieces from the comics, and woven their own universe that is separate from the comics. What was important to us is really the idea. Something that we really gravitated towards in the Captain Marvel comic books, in Kelly Sue's run, was the idea of female friendship, and how Carol Danvers in those comics has these friendships with women her own age, but also younger women and older women, little girls who look up to her. It really thrives off of those relationships. We wanted to continue in that tradition in this movie. Really, the relationship that we portray between Maria and Carol in this movie, these were two women who knew each other as Air Force pilots at a time in the late '80s when women literally weren't allowed to fly combat. There were not very many of them in the Air Force at the time. That relationship that we have developed and portrayed in this movie is definitely its own thing. It's not specifically from the comics, although I think that some of the feeling of the relationship between these women is certainly taken and borrowed from the feeling of the relationships that, as I mentioned, are portrayed in Kelly Sue's writing. That idea of two really ambitious, really strong powerful women who are very close, but also competitive with each other. It's really that relationship, like I said, and that character really is its own thing, that it is of this movie, even though some ideas are borrowed from the comics. Fandango: Can you give us a hint as to whether this version of the character will appear in any fashion in Avengers: Endgame? Fandango: About your collaborative directing process, you've said you don't have any problems. But don’t you have one little juicy moment that you can tell me, on this project, where you butted heads over a decision. There's got to be a moment! Ryan Fleck: I mean, we disagree all the time, but I think that one of us ends up convincing the other that “I'm right”, basically, or that “she's right”. Usually, that person wins over the other person in the end. There's never like, "You know what? That was my idea.” Or “I can't believe you made me put that in the movie." That never happens, because by the time we get to that point, we're both on the same team about what's in the movie. Anna Boden: Yeah, and Marvel has been such a great place to work for that, because that's how the executives here are. The producers at Marvel really have that same energy. It's like Lou, Victoria, and Kevin have all been working together forever, and they all have different opinions and sometimes they argue them out, but it's always, always in the most respectful way. Somehow, what comes of that, like with us, is this synthesis of ideas. It's not just one person's idea or another person's idea, but this new idea that comes out of the collaboration. Ryan Fleck: I'll tell you one last thing about that. So many great ideas come out of a misunderstanding. If I hear Anna say something, and I completely misheard her say it, and she goes, "That's not what I said, but that's a great idea." Whose idea was it? It was nobody's idea. It came out of thin air, but it was a misunderstanding. That's really what's fun about having a partner to throw ideas off of. Sometimes you get those good accidents. Captain Marvel is in theaters on March 8! 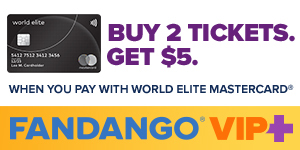 Grab your tickets now here at Fandango. DaVette See is a freelance writer and filmmaker living in Inglewood, CA. She loves movies, old TV shows, books, and music. She is also a wife, daughter, and mom to eight (yes, eight) cats. 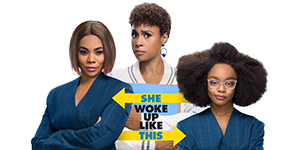 When not writing while covered in fur, she is working on her upcoming web-based talk show, Afro Bites! Follow her on Twitter and IG @mariavah.